Regulators blessed a slightly higher 5.3 bln euro offer for the drugmaker from Bain and Cinven. The decision frees the buyout firms from a one-year wait after a previous bid failed. 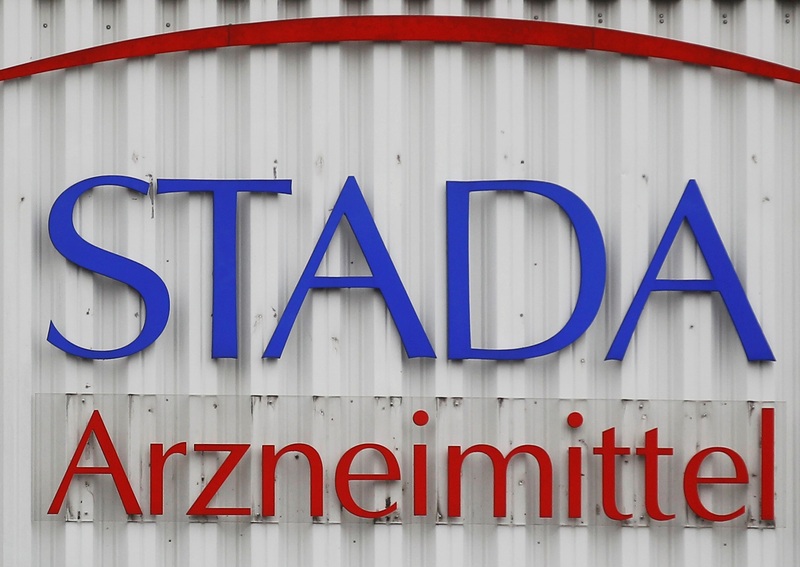 Though Stada and its shareholders cheered, the victory makes German M&A less predictable. Stada backed a revised takeover bid on July 10 from buyout groups Bain Capital and Cinven. Stada said the buyout firms had sweetened their takeover offer by 25 cents per share to 66.25 euros after their previous offer fell through. The revised bid is approximately 16 million euros above the prior offer. The private equity groups also lowered their acceptance threshold to 63 percent, Stada said, after the last offer failed to win the backing of the 67.5 percent they had targeted. Shares in Stada were up 1.2 percent at 65.27 euros by 1253 GMT. Stada said Germany’s Federal Financial Supervisory Authority (BaFin) had approved the renewed offer, waiving Bain and Cinven from a one-year ban on resubmitting a revised offer.